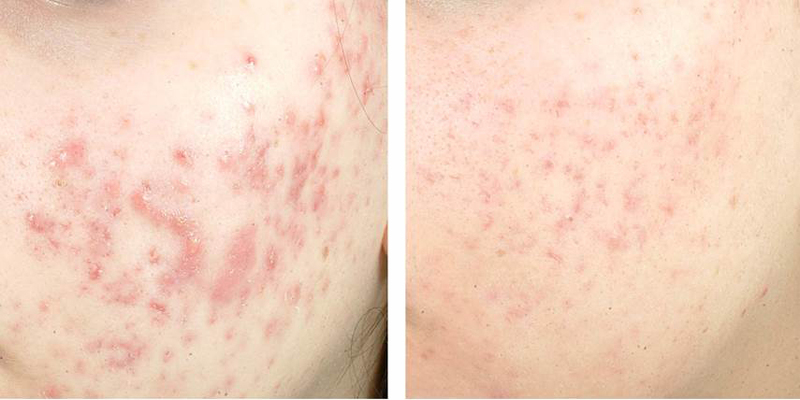 It is a form of phototherapy or light therapy and is becoming more popular as an acne treatment, particularly for severe cases that do not respond to other treatments. Photodynamic therapy (PDT) may also be effective for other skin conditions, such as sun-damaged skin, precancerous cells, and skin infection. PDT tends to be more effective for inflammatory, rather than non-inflammatory, acne. For example, some research found that participants experienced a 68 percent decrease in inflammatory lesions 12 weeks after PDT treatment, when compared with a control group.